Simply Brenna: Free Holiday Gift Tag Printables - Another Facebook Hop! 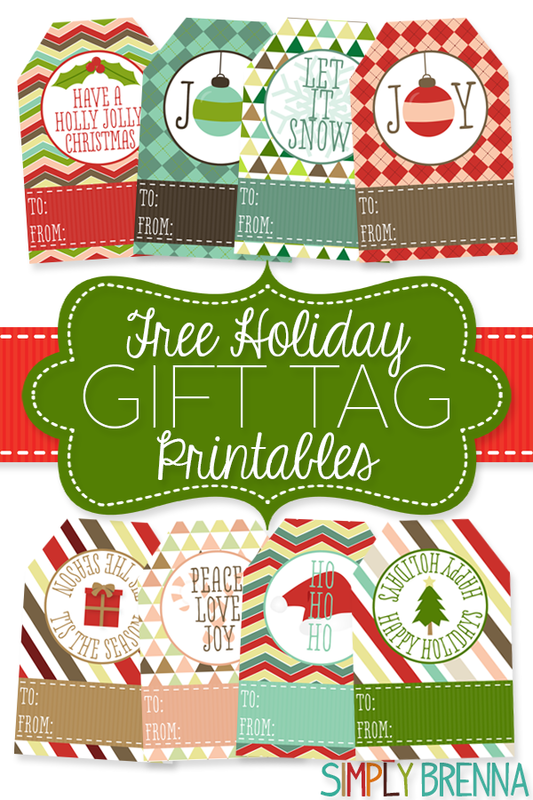 Free Holiday Gift Tag Printables - Another Facebook Hop! 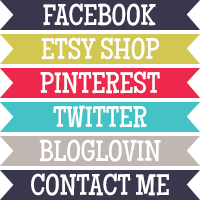 December is here and so is another wonderful Etsy Digital Designers Facebook Hop! I'm so excited about the freebie I have to offer for this one, and I'm sure that the other designs will be wonderful as well. My freebie is a set of 8 printable gift tags - both JPEG files and a single PDF sheet. You can find the download link on my Facebook page!